Unfortunately, not a lot of us have time to brew our own coffee at home. Filipinos are always out and about, especially with the increase of traffic in the metro, there is really no time to prepare our own cup in the mornings. A lot of us resolve to drinking coffee mixes, but let’s be honest here, it’s not the same as a freshly brewed cup. Recently, I discovered STEEP Coffee Bags. 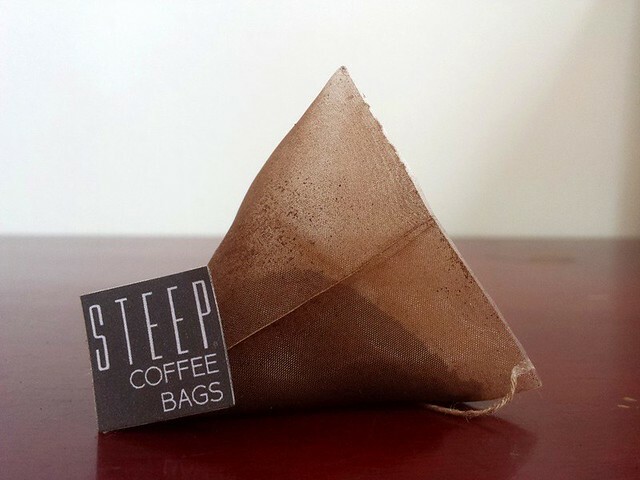 STEEP Coffee Bags is a new way of brewing coffee. The brand believes that preparing a cup of coffee should be easy and convenient, and shouldn’t take much time to prepare. It is a product that can produce a Coffee Shop-style coffee without the need for anything more than boiling water. 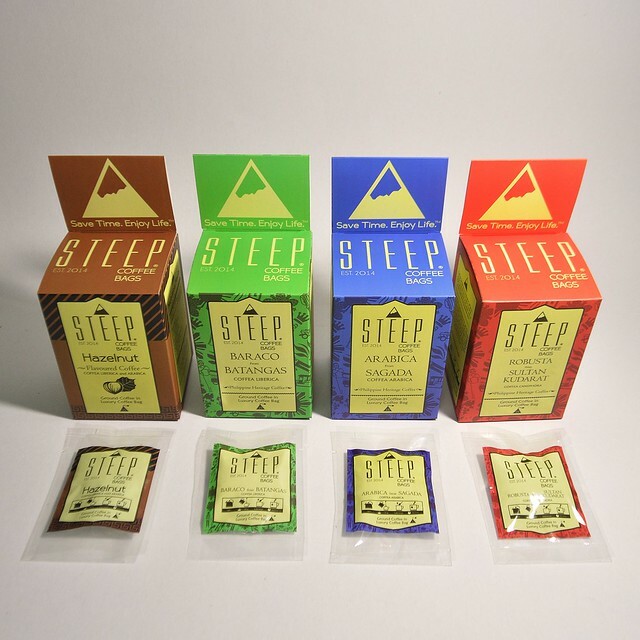 STEEP uses biodegradable coffee bags, which are thin enough to provide good flow of water inside when brewing. 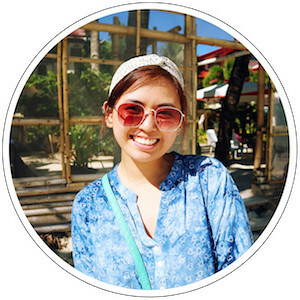 It makes use of local roasted beans to provide rich, freshly brewed coffee in each cup. Just think about it, if you go to a café, a cup of coffee would cost about a hundred pesos, but with STEEP Coffee Bags, you only have to spend a quarter of the price. 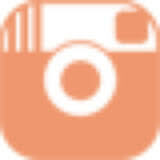 It delivers the taste and aroma one expects from coffee shops, with one very important additional factor - convenience. Making your own cup of STEEP coffee is as easy as brewing tea. 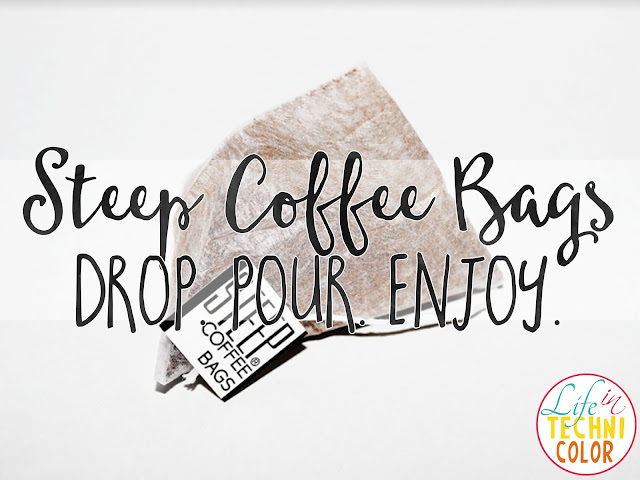 All you have to do is steep a coffee bag in a cup of hot water (100° C) for a few minutes and you’re good to go. 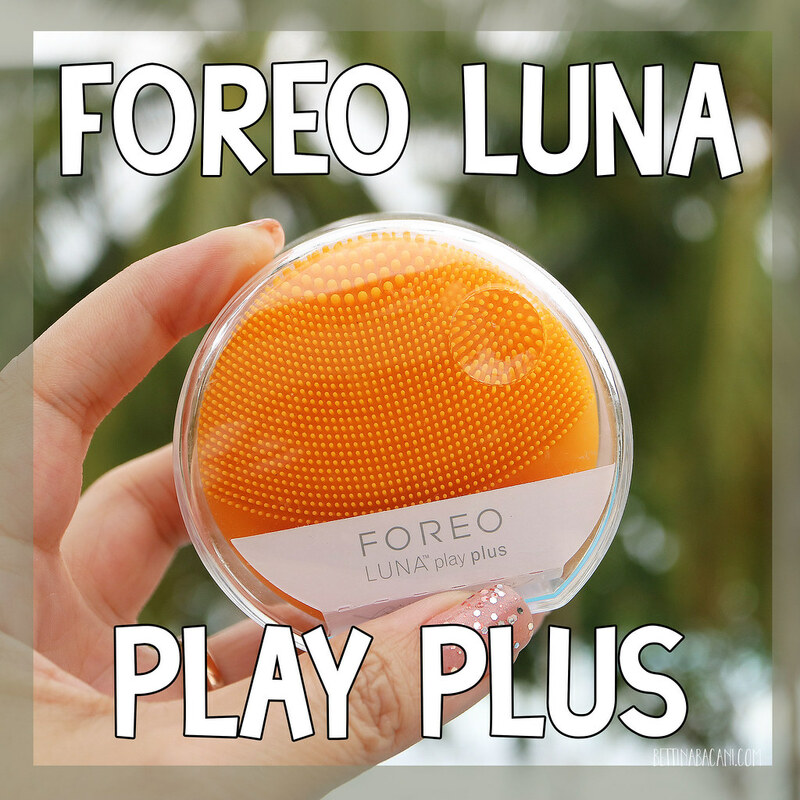 It basically eliminates the hassles of grinding coffee, changing the filters and cleaning the coffee maker. Another great thing about it is that STEEP actually sources coffee from a social enterprise company that gets them directly from local farmers at Fair Trade Price. 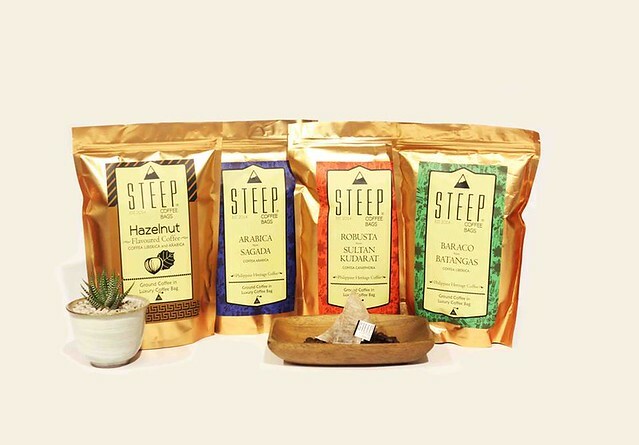 STEEP Coffee Bags also works with a community of underprivileged mothers who were relocated in a National Housing Authority (NHA) site at Calauan, Laguna, after Ondoy hit the country in September 2009. These women play a very important role since they are the ones who hand-pack the coffee bags for the company. Aside from getting a base salary from their parent organization, STEEP also pays them on a per project basis. 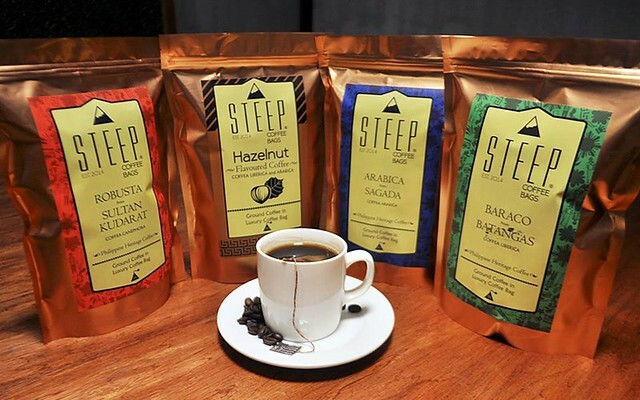 STEEP Coffee Bags’ Philippine Heritage Collection comes in Baraco from Batangas, Arabica from Sagada, and Robusta from Sultan Kudarat. For its Flavored Coffee Collection, they currently have Hazelnut, but soon will also be offering French Vanilla, Salted Caramel, and Peppermint. A box of 15 coffee bags costs Php550, but they also offer a big pouch with 35 bags for only Php900. 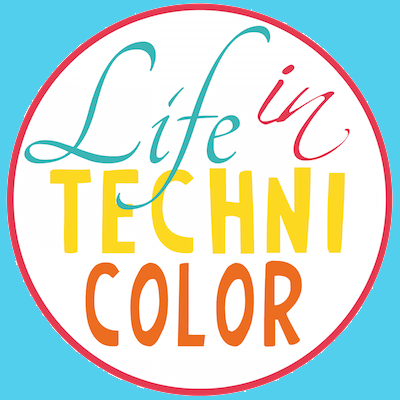 For more inspiring brand stories, like and follow Life in Technicolor on Facebook and Instagram!